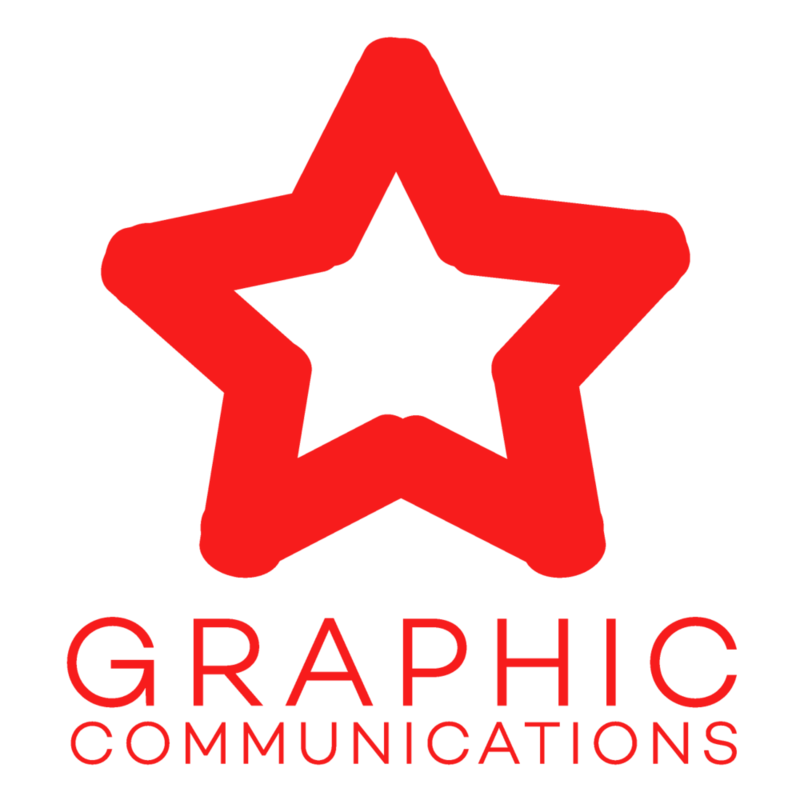 What interests you in Graphic Communications? Have you talked with another student about this program? If so, who? Have you done any design/photography/murals before?